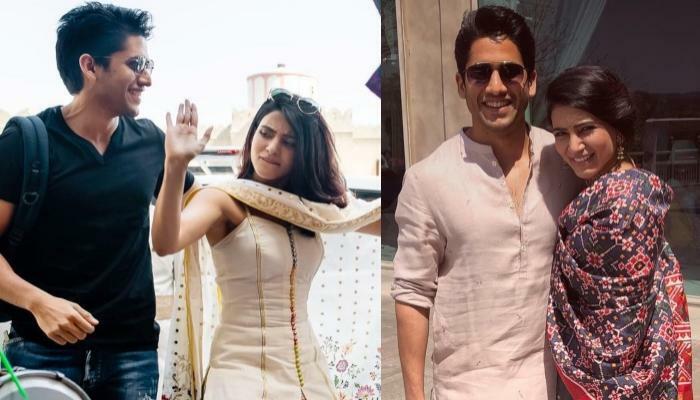 Neha Dhupia and Angad Bedi walked down the aisle on May 8, 2018, in a secret Gurudwara wedding. 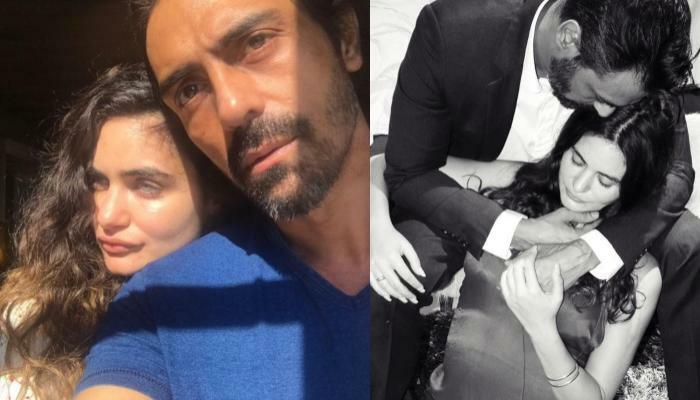 The couple is parents to a baby girl, Mehr Dhupia Bedia. Here she talks about motherhood! Neha Dhupia and Angad Bedi walked down the aisle on May 8, 2018, in a secret Gurudwara wedding. Though their families and closest pals were present at the celebrations, it was a surprise for many of the tinsel town celebrities. 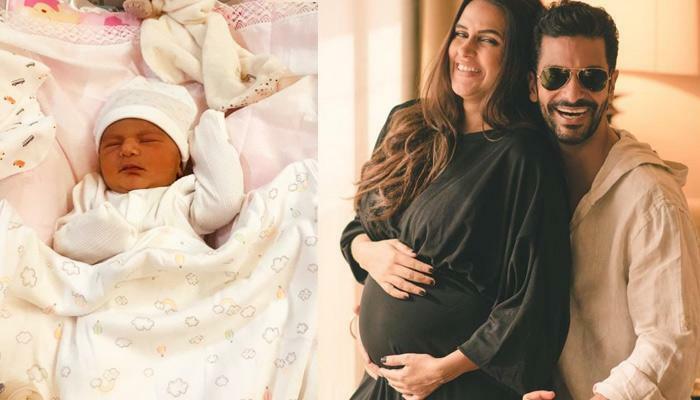 Just a few months after their hush-hush wedding, Neha and Angad became proud parents to their baby girl, Mehr Dhupia Bedi, on November 18, 2018. 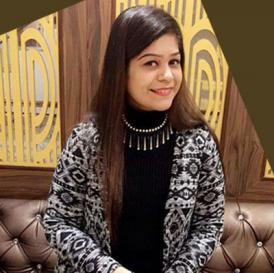 She has also talked about the compliments she gets on her professional journey and stated, "I get compliments for my journey. It's definitely one that comes from a place of never wanting to give up, and the importance of realising that the only way you can let your personality show is by doing work that you believe in. Yes, I thrive, and I am hungry to do film. I am taking baby steps towards becoming a content producer as well. And my chat show is one of them." In an interview earlier with the Bombay Times, Neha had talked about how the year 2018 was for her. She had shared, "This year has taught me a lot. When you accomplish so much personally, it changes you professionally as well. At the start of the year, I had not imagined that I’d become a wife and mother. It has all happened so fast; it’s beautiful." 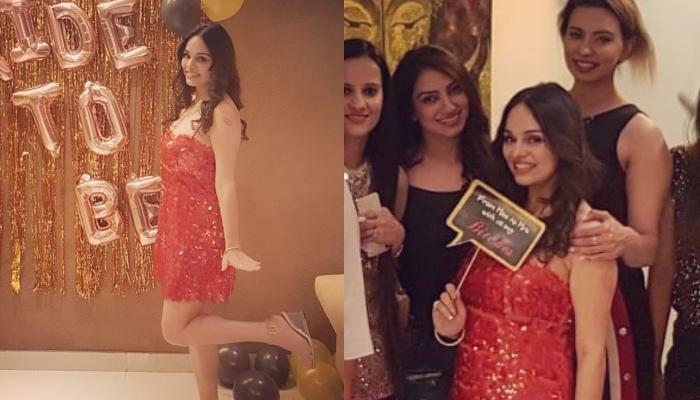 The Lust Stories actor also opened up about motherhood and said that her baby girl has changed her perspective towards life. 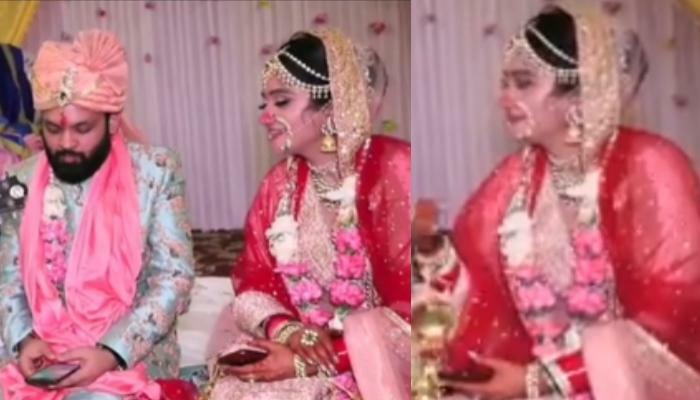 Neha had further added, "For all that I have accomplished personally, I need to get stronger and go out and continue working. My baby girl is barely a month old and she has already taught me so much. When I return from work and see her face, I realise that there is nothing that I cannot get past. Mehr also teaches me to adjust my tone around everyone because I speak softly with her." 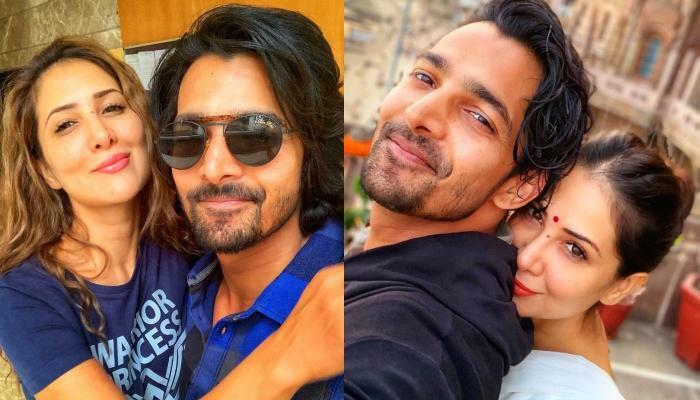 The 38-year-old actress once shared how she kept her calm when she and hubby, Angad were trolled for their marriage and pregnancy on social media. Neha had said, "I do that by not paying too much attention to it. I feel like I use social media to follow people I love and adore, and I definitely use social media to put things out there, my work that I’m doing. And if people have opinions, they are entitled to it. If people choose to be harsh, I think they’re wasting their time and mine." 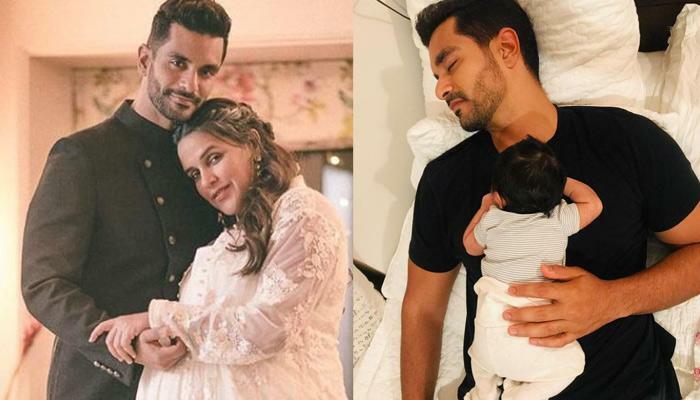 Here’s wishing Neha Dhupia, Angad Bedi and their little bundle of joy, Mehr all the happiness in the world!